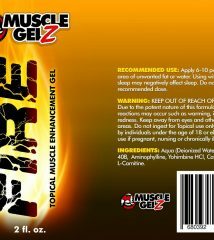 FIRE™ – Topical Thermogenic Fatburner Gel! 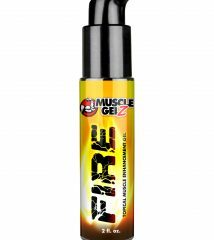 Click the button below to add the Fire (Thermogenic) by MuscleGELZ (Coming Soon!) to your wish list.